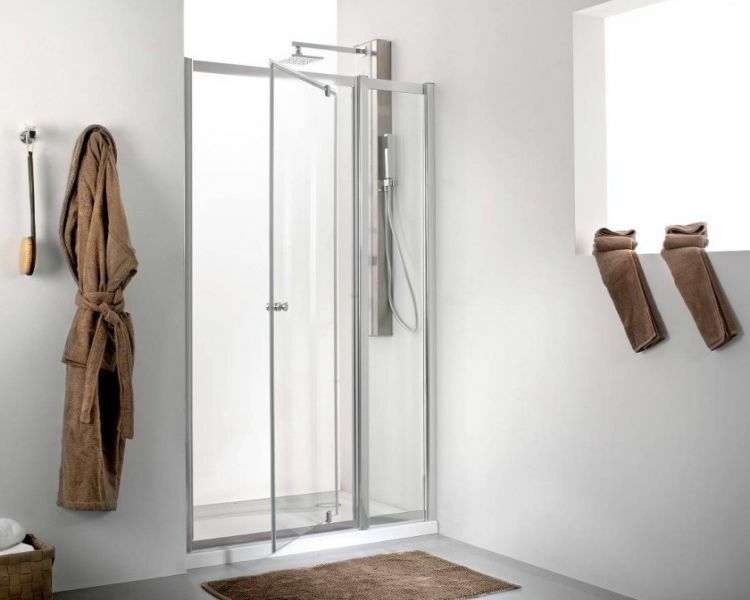 If your bathroom is small, you may want to consider installing a modern and comfortable shower.Not so long ago, shower enclosures appeared on our market, but because of its advantages have become very popular. 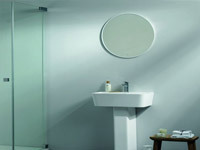 Shower enclosures take up little space, are stylish and beautiful, hygienic and economical (reduced water consumption). 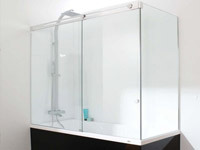 Shapes and sizes of shower enclosures are different. 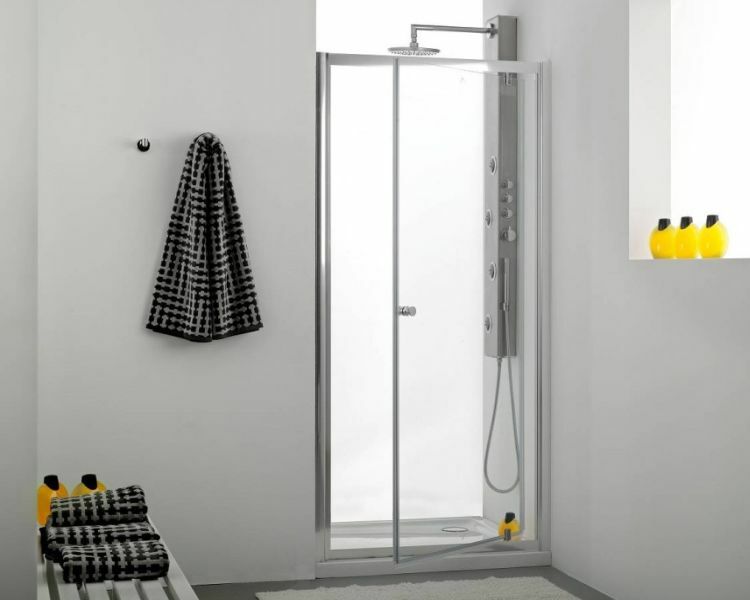 Nowadays you can easily find shower to the required dimensions, which can be placed virtually anywhere, even if for example you have a small space. 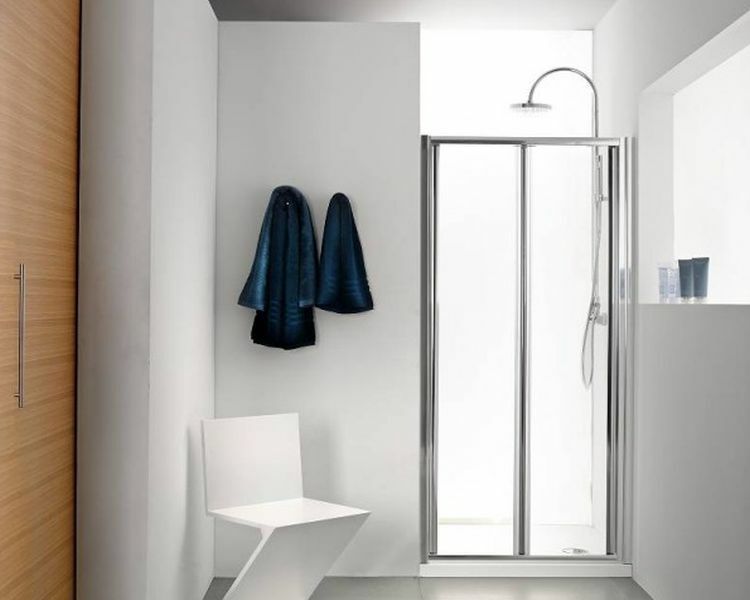 You can choose a shower in the shape of a rectangle, square, pentagon, etc.., According to your imagination and space disposition of the bathroom. The selection of glass screens is also up to you. You can buy a screen, a mirror or tinted glass.In the shower, it should not miss lighting. 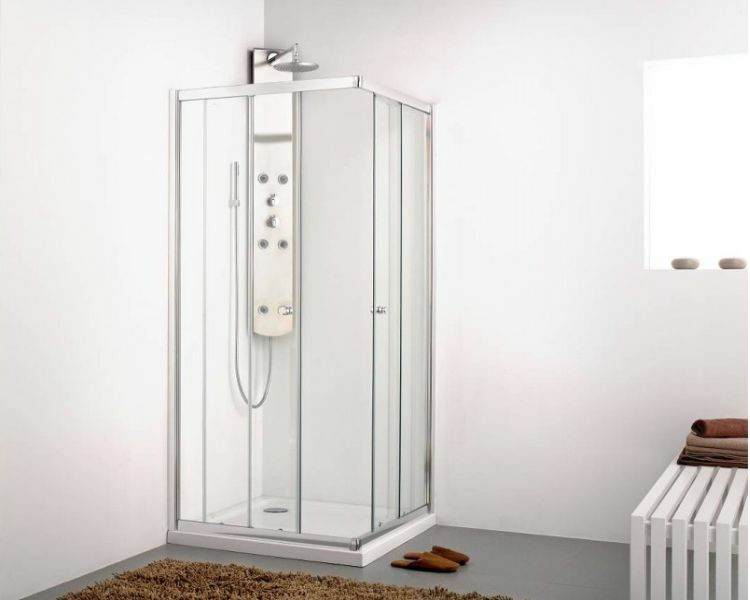 Before you use the shower , the confor has to be ensured for the technical of the shower enclosure, such as ventilation, height and depth of shower trays, location of the shower panel, etc. 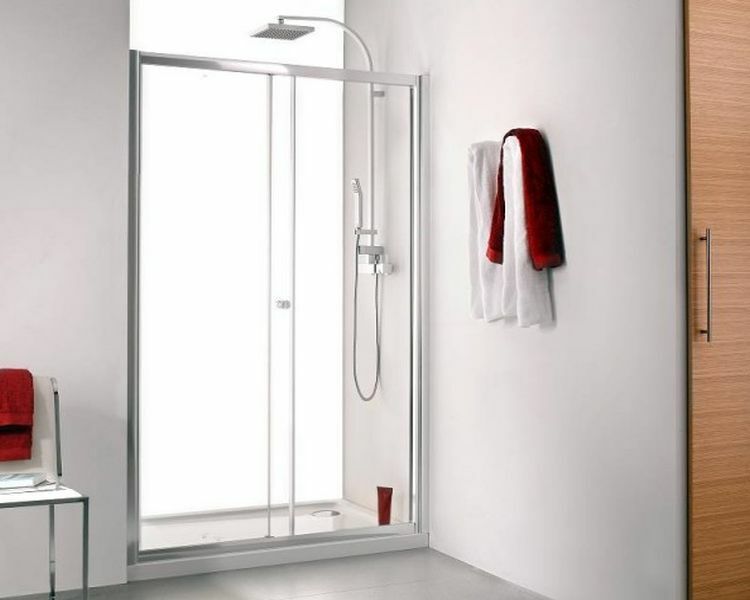 It is also recommended in the shower to accommodate different shelf for comfortable showering.